Leighton has supported over 90 science expeditions across the globe with over 1500 days supporting science at sea for government, non-government and not-for-profit institutes . Leighton is a experienced Marine Technician with a B.Sc in Computer Science. 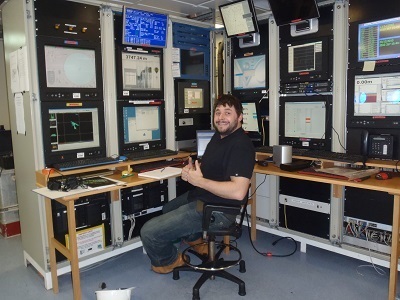 In addition to his technician duties Leighton is qualified as a Senior Surveyor with Kongsberg operator/maintainer training at Kongsberg's training facilities in Horten, Norway. Leighton is also an IMCA graded Pilot Tech 1, Senior Data Processor, Survey Personnel and Offshore Manager. Prior to going to sea Leighton developed travel technology for well known tour operators. This involved the development of advanced database solutions in a variety of programming languages. James has worked with scientific ROV systems for over 10 years, and has operated scientific ROV's in every ocean on the planet. He was part of the team that discovered and imaged the first hydrothermal vent system in Antarctic waters in 2009 and has been a major part in several work class ROV builds in both the UK and USA. 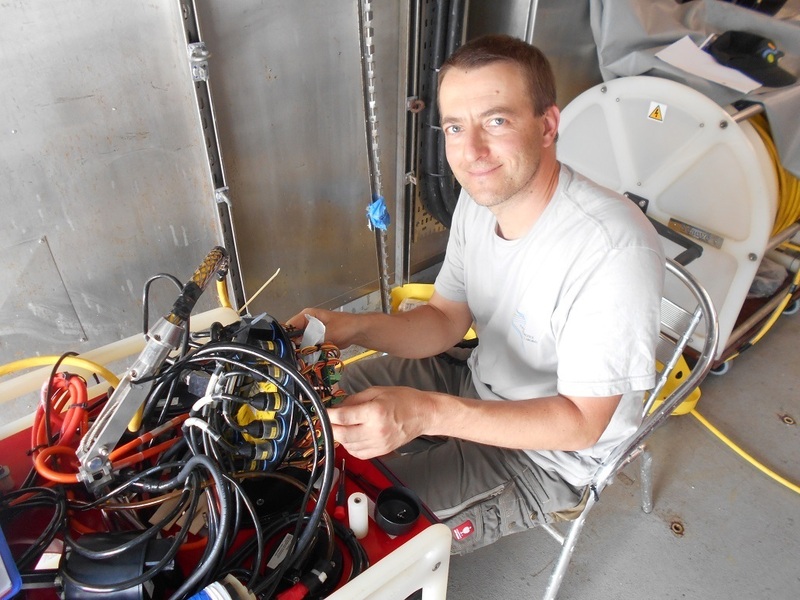 He has piloted ROV's on expeditions to the hydrothermal vent systems in the South Indian Ocean and Cayman trough , providing valuable research into vent ecology and the potential of mineral extraction. 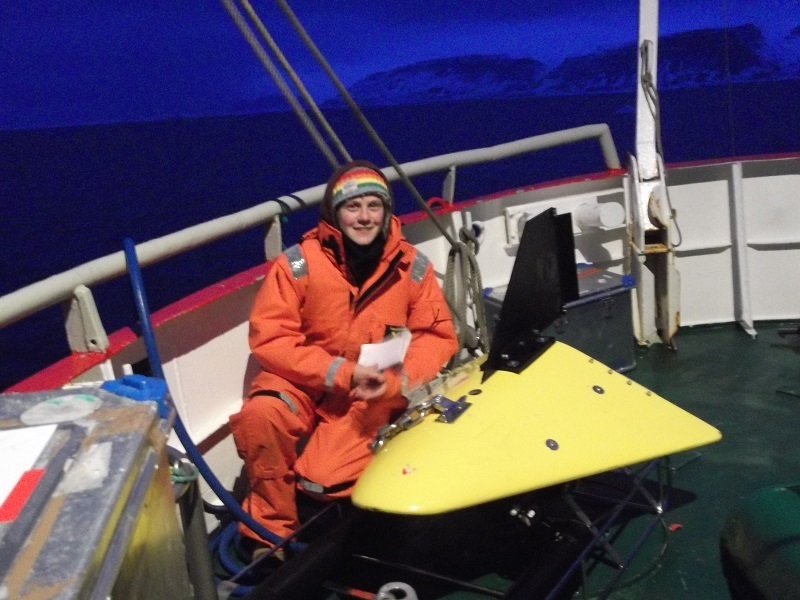 Veit is a Marine Geologist with over 25 years of seabed mapping experience. During this time, he participated in over 100 scientific expedition to all parts of the world oceans, where he gained experience with hydro-acoustic survey equipment such as shallow water and deep-towed sidescan sonar systems, multibeam, echosounder, sub-bottom profiler, and P-cable seismics. Veit was involved in all mapping all stages, from survey planning, data acquisition and processing to ground truthing and interpretation. These surveys were, amongst others, conducted for environmental impact assessments, maritime archaeology, wreck searches. In addition, he is competent in the use of various types of marine coring equipment (Piston, Gravity, Box and VanVeen corer), underwater cameras and CTDs. 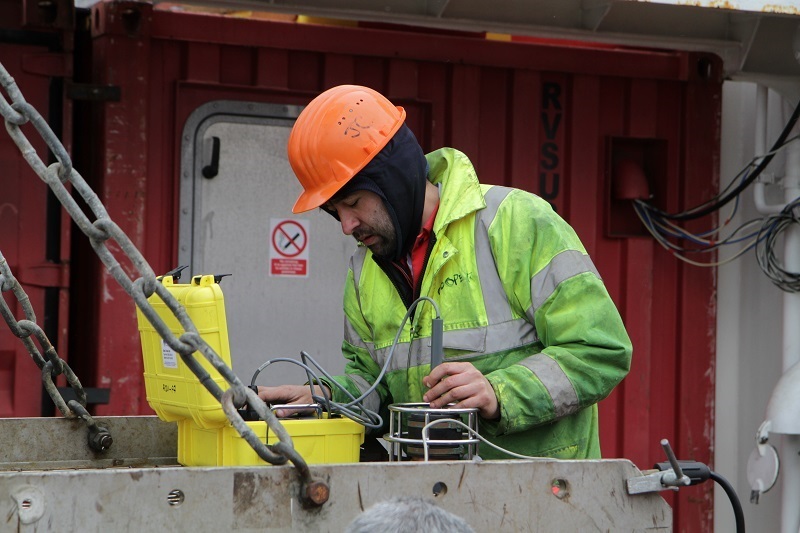 Veit developed, constructed and serviced seabed observatories MASOX and FluSO, as part of UK and European science initiatives about gas hydrate research. In the last 5+ years he also trained as pilot and technician for the British and German remotely-operated, modular underwater vehicles called HYBIS.